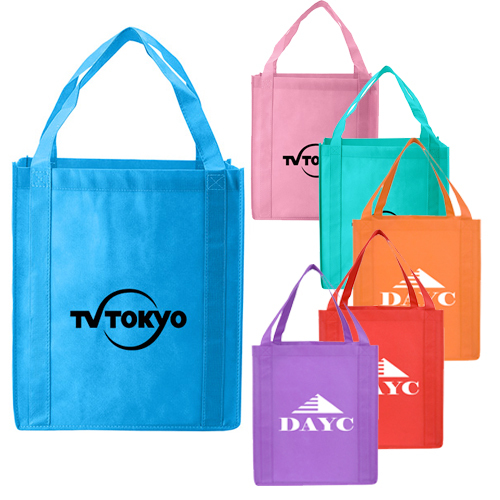 There is no doubt about the effectiveness of giveaways in taking your message across to customers. 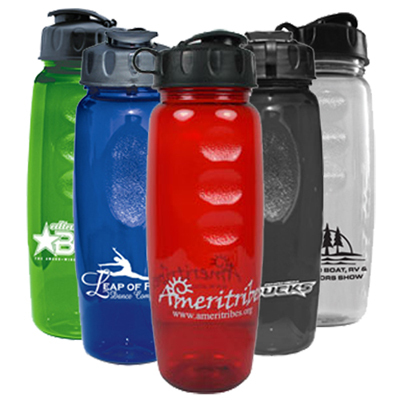 But when you give away Eco-friendly promotional items, it shows that you and your organization care for the environment. 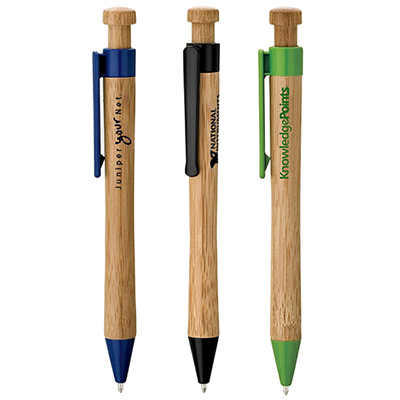 People always love to receive eco-friendly promotional products made from recycled, sustainable and organic materials. 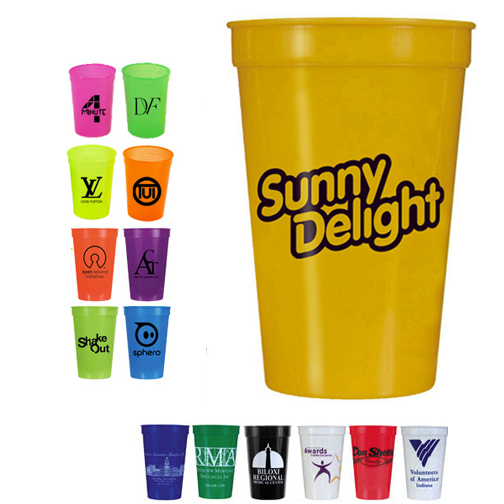 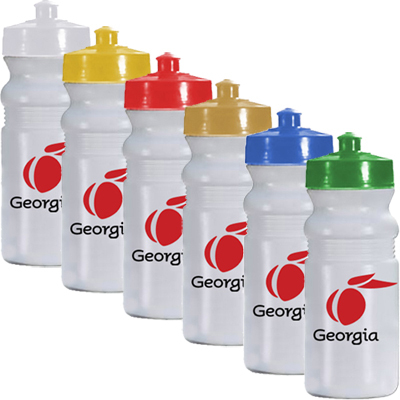 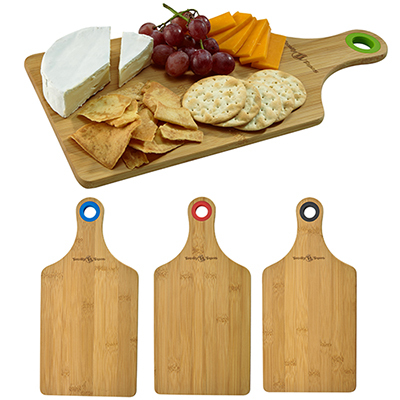 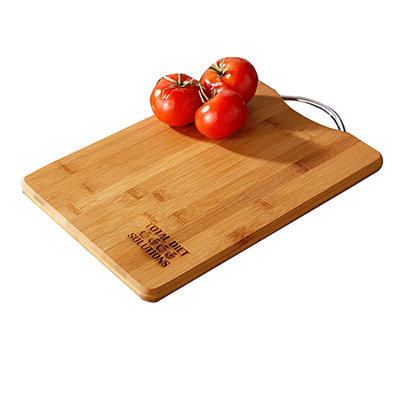 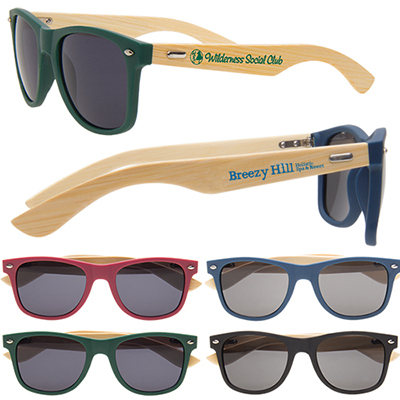 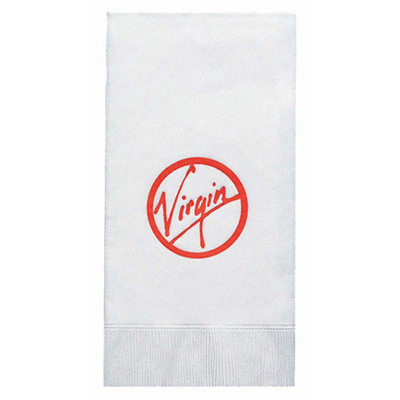 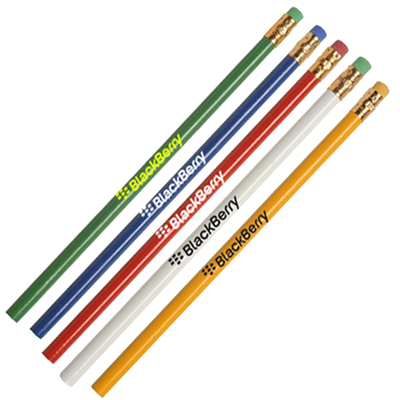 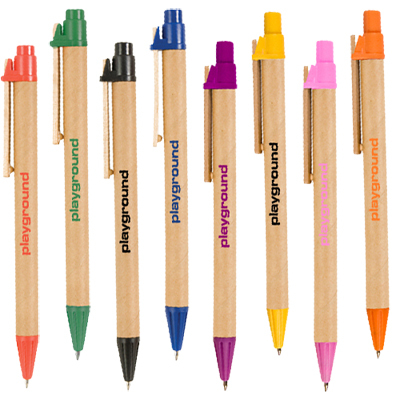 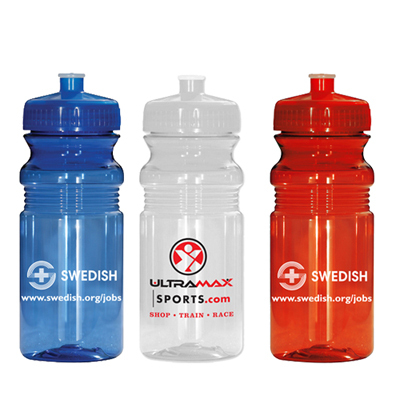 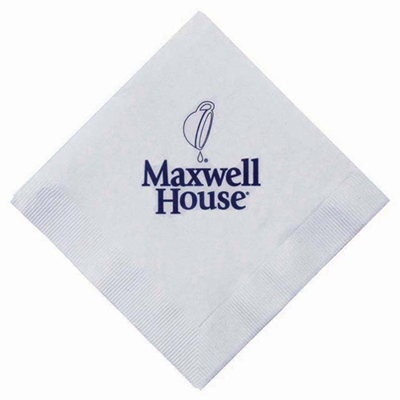 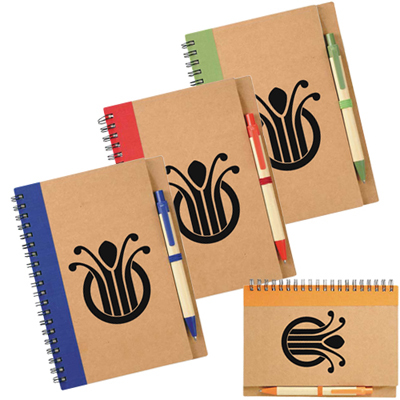 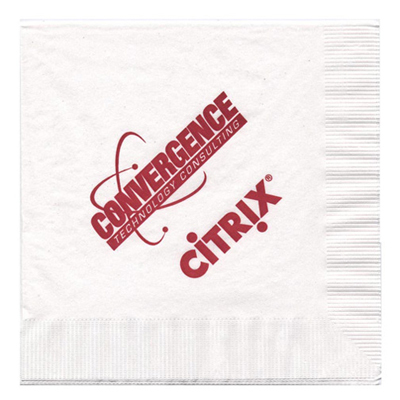 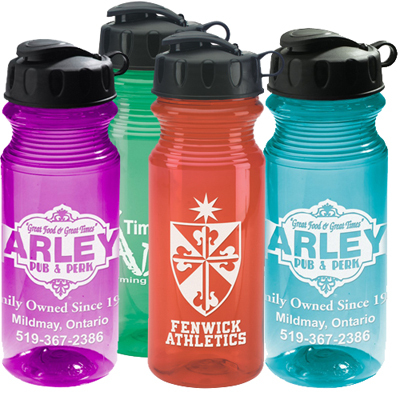 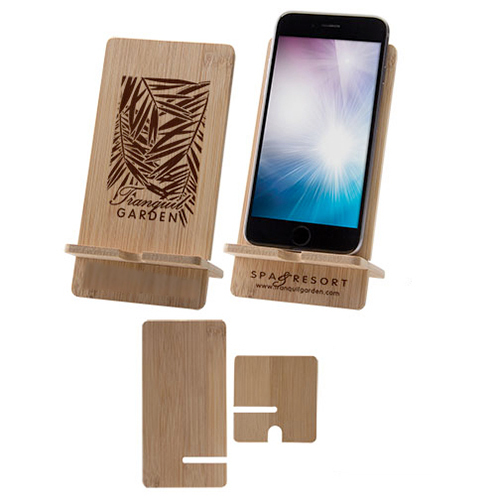 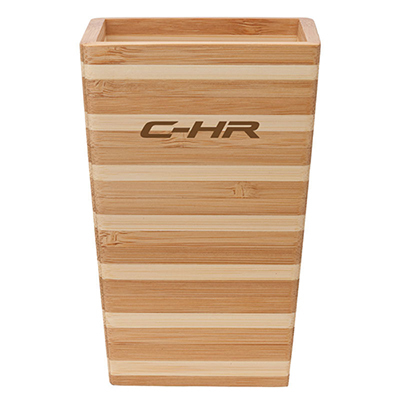 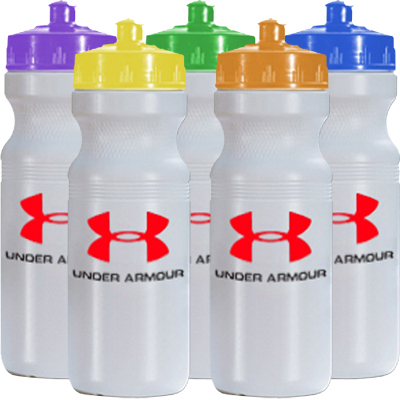 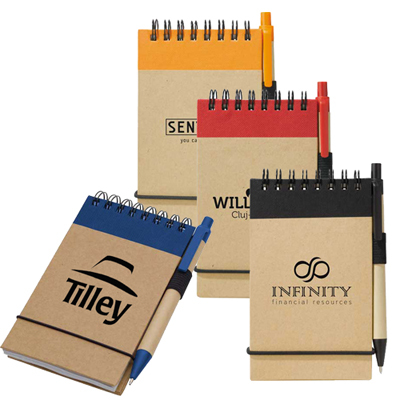 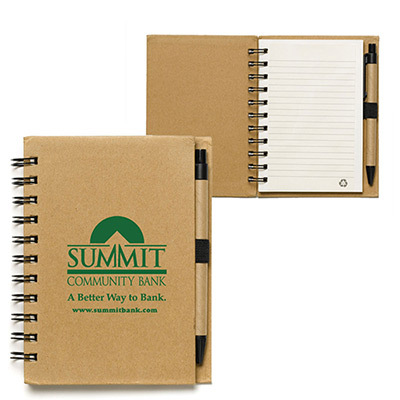 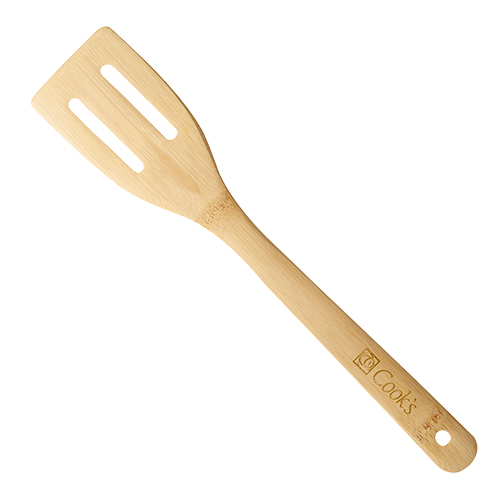 So, give your next event or cause the green edge with these eco-friendly products imprinted with your company logo. 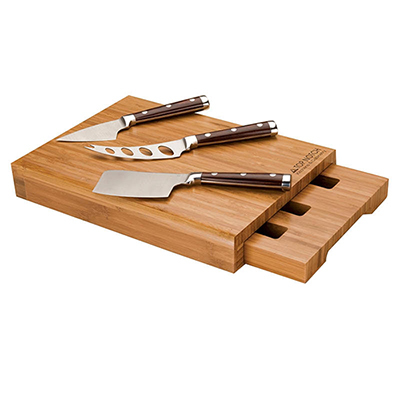 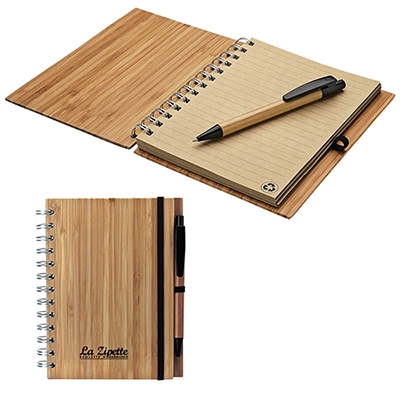 There are so many eco-friendly corporate gifts you will love to give away. 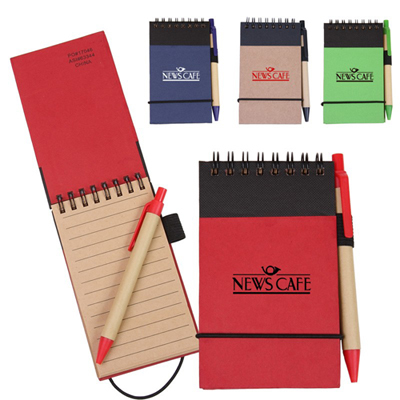 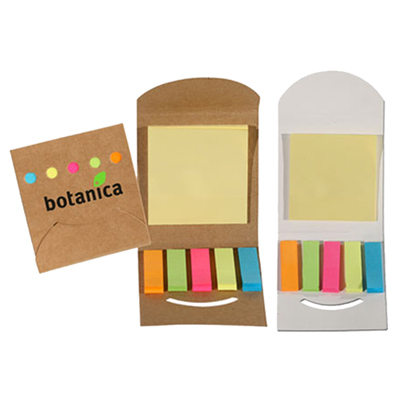 Post-it® Notes 3x4 25 Sheet, Eco-Aware Journal, and Eco Paper Flags are some of the products we’d like to recommend. 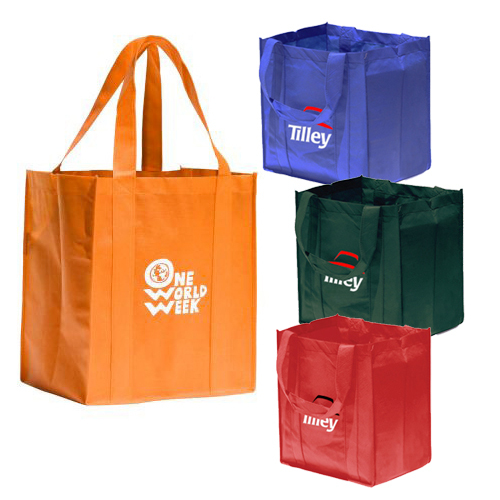 The bags on this page come in a variety of colors and sizes. 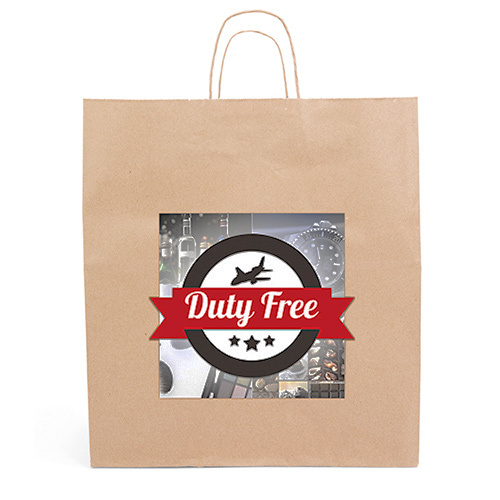 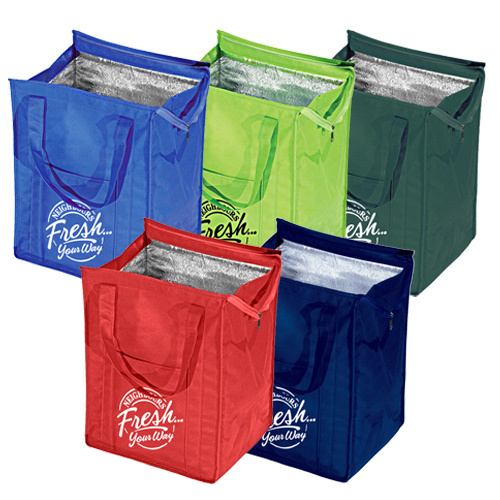 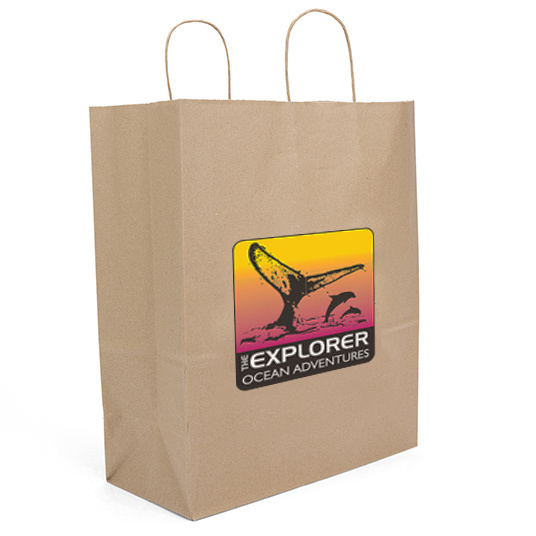 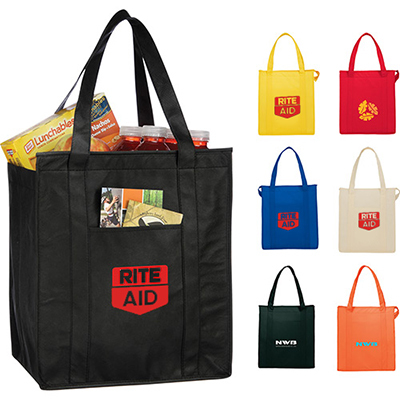 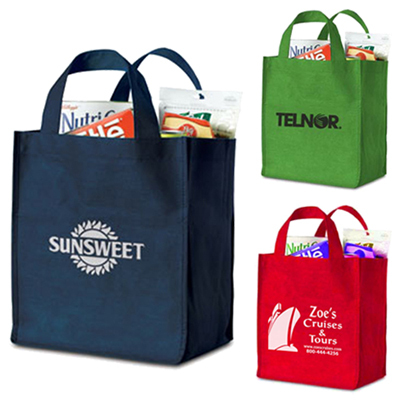 Our bags like Recycled Striped Tote Bag, Polytex Deluxe Grocery Bag and Nova Nonwoven Boat Tote, among others not only look great but are also sturdy for quality shopping. 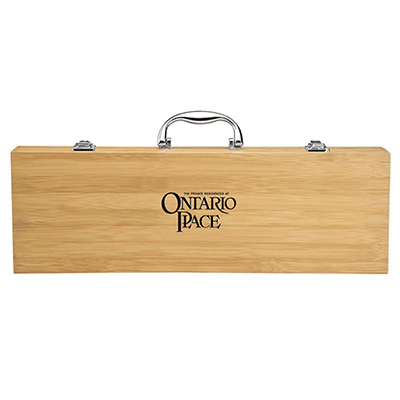 So, whichever Eco-friendly business gifts you choose, let us know and we will work on the artwork you provide and offer a truly personalized product.